Tenzing Norgay was the son of poor Tibetan immigrants living in Nepal. He longed to see the world but was told he could aspire to be little more than a servant. While Edmund Hillary was a humble beekeeper from New Zealand, who spent his youth dreaming of adventures he could never hope to experience. And Everest was the ultimate adventure. The mountain s peak was the highest point on Earth, stretching beyond the clouds. So dangerous and challenging, Everest had never been successfully climbed and many had died trying. In 1953, Tenzing Norgay and Edmund Hillary joined a team of explorers determined to reach its top. Alone at the top of the world with their oxygen running low, they faced off against the brutal elements and new dangers at every turn. And they were armed with little more than their courage, their determination and a belief in each other. But would that be enough to achieve the impossible, what no man had done before? 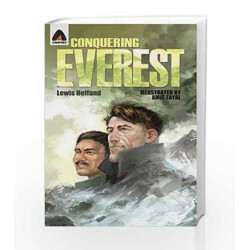 Conquering Everest: The Story of Edmund Hillary and Tenzing Norgay (Heroes) Book is not for reading online or for free download in PDF or eBook format. 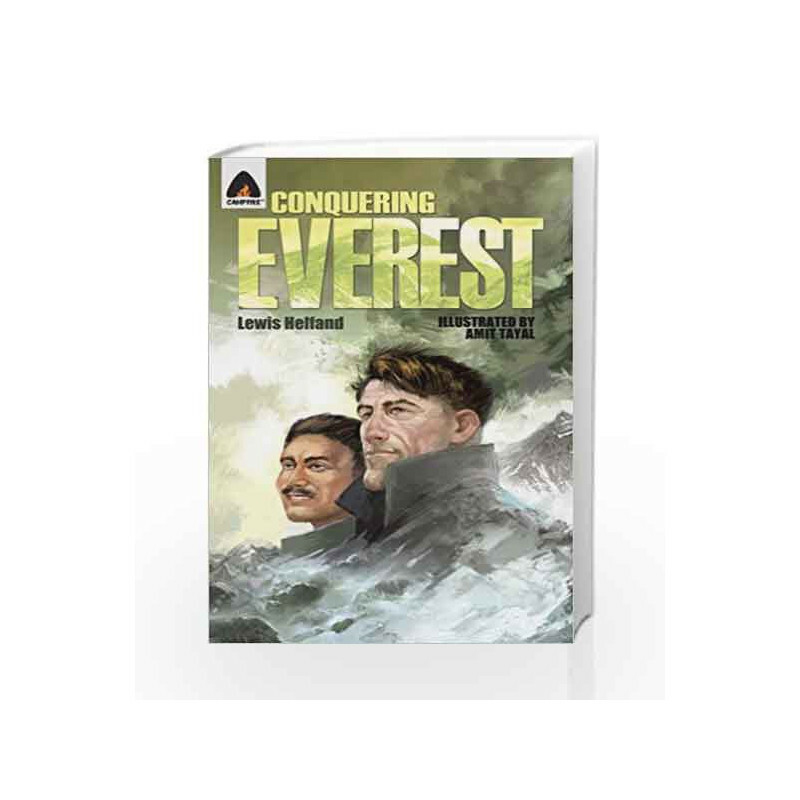 Table of Contents,Index,Syllabus,summary and image of Conquering Everest: The Story of Edmund Hillary and Tenzing Norgay (Heroes) book may be of a different edition or of the same title.